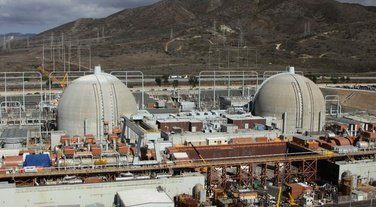 The San Onofre nuclear plant might be closed but the controversy over how it was shuttered isn’t. Now, the CPUC is reopening the settlement, directing parties to “assess whether the adopted Settlement Agreement is still reasonable” and consistent with the law after regulators found that SCE held secret meetings with California’s chief utility regulator at the time to arrange the settlement. The CPUC noted in previous comments that consumer advocates the Utility Reform Network (TURN) and the Office of Ratepayer Advocates (ORA) said the actual settlement agreement obtained between “$780 million and $1.6 billion more for consumers” than the terms of the secret agreement between Peevey and SCE.